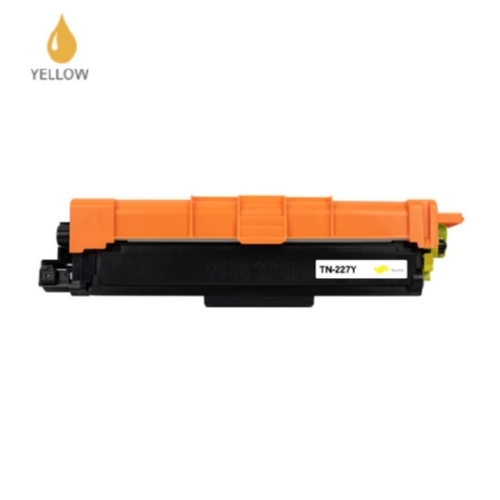 Brother TN-223Y Toner Yellow Toner Cartridge compatible with Brother HL-L3210, HL-L3230, HL-L3270, HL-L3290, MFC-L3710, MFC-L3750, MFC-L3770 Standard Yield Yellow Toner Cartridge (1,300 Yield). Brother TN-223M Toner Magenta Toner Cartridge compatible with Brother HL-L3210, HL-L3230, HL-L3270, HL-L3290, MFC-L3710, MFC-L3750, MFC-L3770 Standard Yield Magenta Toner Cartridge (1,300 Yield). Brother TN-223C Toner Cyan Toner Cartridge compatible with Brother HL-L3210, HL-L3230, HL-L3270, HL-L3290, MFC-L3710, MFC-L3750, MFC-L3770 Standard Yield Cyan Toner Cartridge (1,300 Yield). 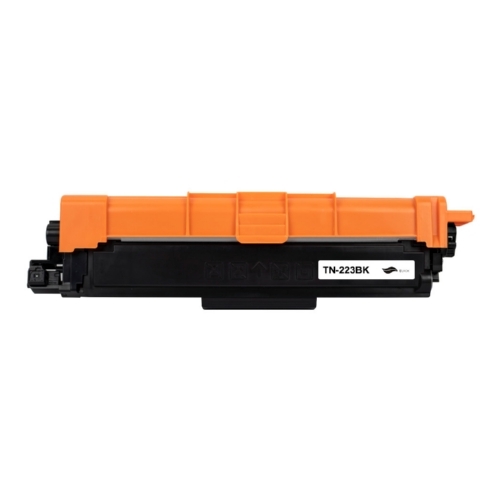 Brother TN-223BK Toner Black Toner Cartridge compatible with Brother HL-L3210, HL-L3230, HL-L3270, HL-L3290, MFC-L3710, MFC-L3750, MFC-L3770 Standard Yield Black Toner Cartridge (1,400 Yield). Brother TN-227Y Toner Yellow Toner Cartridge compatible with Brother HL-L3210, HL-L3230, HL-L3270, HL-L3290, MFC-L3710, MFC-L3750, MFC-L3770 High Yield Yellow Toner Cartridge (2300 Yield). Brother TN-227M Toner Magenta Toner Cartridge compatible with Brother HL-L3210, HL-L3230, HL-L3270, HL-L3290, MFC-L3710, MFC-L3750, MFC-L3770 High Yield Magenta Toner Cartridge (2300 Yield). Brother TN-227C Toner Cyan Toner Cartridge compatible with Brother HL-L3210, HL-L3230, HL-L3270, HL-L3290, MFC-L3710, MFC-L3750, MFC-L3770 High Yield Cyan Toner Cartridge (2300 Yield). Brother TN-227BK Toner Black Toner Cartridge compatible with Brother HL-L3210, HL-L3230, HL-L3270, HL-L3290, MFC-L3710, MFC-L3750, MFC-L3770 High Yield Black Toner Cartridge (3,000 Yield).